Thanks for stopping by and checking out the latest trends, tips and info for using Precision Board HDU. We’ll be adding links to interesting articles, video clips, highlighting blogs with new or updated information on not only high-density urethane, but the signage and tooling industries in general. Bookmark this page and check back for updates! Click on any of the links below to skip right to the one you want to view! 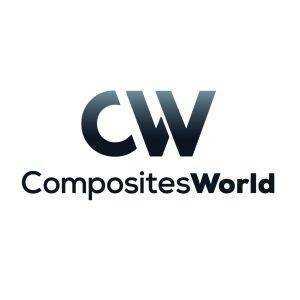 CompositesWorld Columnist Dale Brosius predicts 2019 will reveal growth opportunities in infrastructure, wind energy and personal air mobility for composites. So, what am I watching in 2019? Rather than technologies, I am looking at three key markets for composites, although technology plays a key enabling role in each. First up is infrastructure, especially in the [US]…Next, I think we are moving into a new era for wind energy, which is already one of the largest markets for [composites]…Finally, I predict that 2019 will be a watershed year for demonstration of personal air mobility. In today’s machine shops, having 5-axis capability is no longer a luxury; it’s a must-have. To price parts competitively, and make a good profit, shops need to have the efficiencies 5-axis provides. 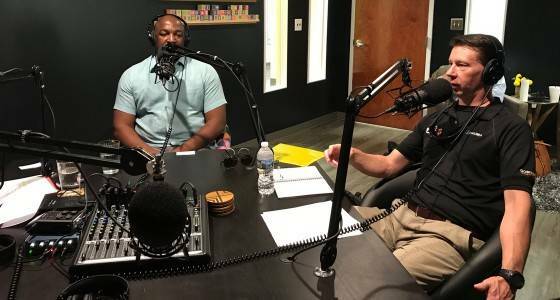 Many shops are planning to make this move, so SME’s Advanced Manufacturing Now engaged two experts from Okuma America Wade Anderson, Product Specialist Sales Manager, and Errol Burrell, Product Specialist to discuss how to make the transition from 3-axis to 5-axis CNC machining, in a painless way. In this highly informative podcast they look at how 5-axis machining has evolved from a machine tool user’s perspective, and describe the pulse of the marketplace today. Listen HERE. 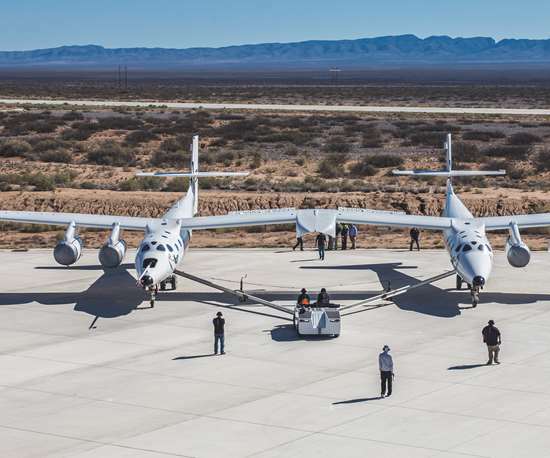 An interesting article in the December 2018 issue of Composites World talks about how composites are enabling space tourism. These videos are so new we haven’t had time to put a blog together yet, but wanted to get the information out to you ASAP! Jim Dawson with Synergy Sign used X-Edge Tools brand new ball nose router bit (XCT518)to cut some 30lb Precision Board. His MultiCam CNC went down to a depth of 2.25 inches at 500 IPM and 16000 RPM on the first pass. The router bit is 1/8″ Diameter 4.0° Tapered angle ball tip with 2.5″ Cut length, 1/2″ Shank and 4″ OAL 3 Flute UpCut Spiral. X-Edge Tools has designed router bits that can rout through Precision Board HDU at high rates of speed without sacrificing edge quality. They were able to cut our material from 300 IPM all the way up to 1,000 IPM without degrading the edge quality. Hit the link to watch videos and get speeds and feeds settings for routing Precision Board HDU with the latest cutting edge router bits from X-Edge. Yes, you can cut Precision Board HDU with a laser! We had Trotec Laser cut our PBLT-15 material and provide settings information. You can watch the video below. More laser-cutting videos are available on our YouTube Channel. You may be concerned with the toxicity of using lasers on Precision Board, but you shouldn’t be. 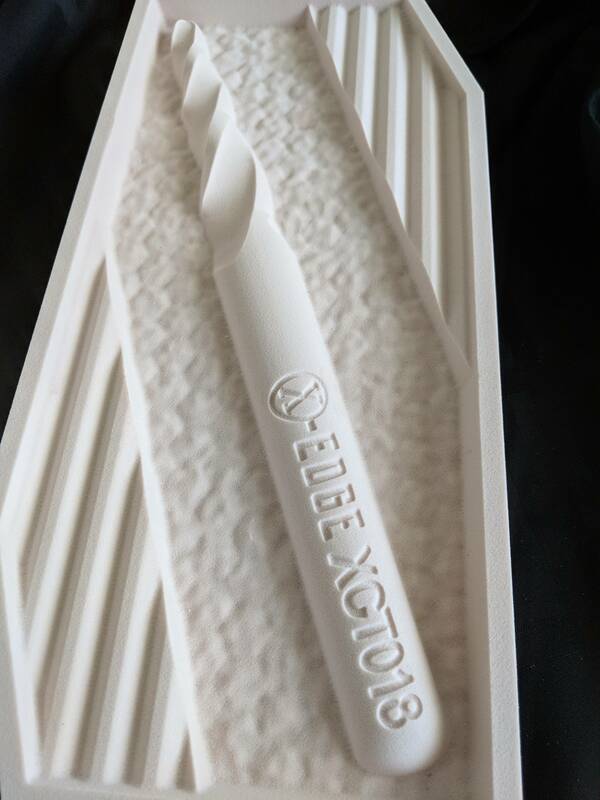 According to a study conducted by Universal Laser Systems on the effluent created from laser cutting several different densities of Precision Board indicated that, “the effluent stream is primarily composed of carbon monoxide, acetone, propene, and acetonitrile. The concentration of the detected compounds did not exceed their respective OSHA PEL at any level of filtration during this study.” Permissible Exposure Limits (PEL) are federal regulations that dictate safe chemical exposure levels. 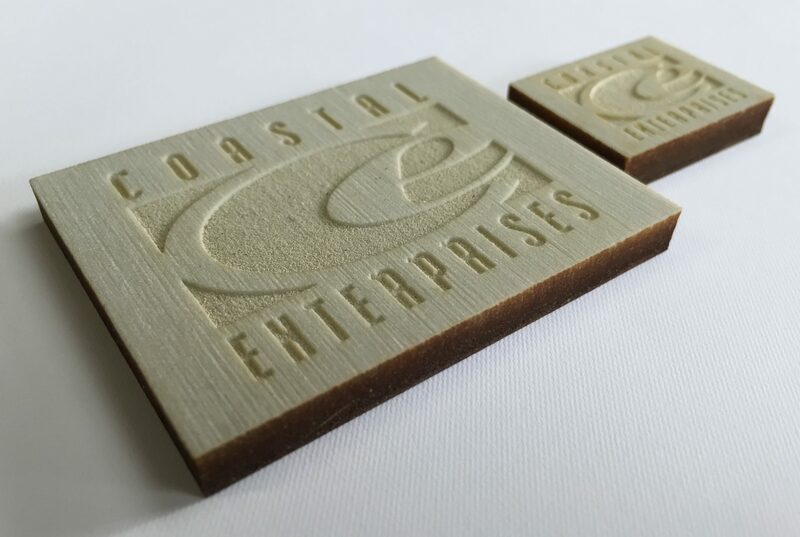 Read more HERE about the testing methods used and see photos of the various densities after laser-cutting.